About The Company: Think & Learn, the company behind the brand BYJU’s, is a niche player in the global Ed-Tech segment. A winner of the Deloitte Fastest 50 India Award in 2012,’13,’14 and the Fastest 300 Asia Award, Think & Learn provides educational offerings for a lifetime with teaching skills that give students a crucial competitive advantage in learning to strengthen their basics for examinations and life not just through the app world but also through its training division -BYJU’s Classes Our wide range of products includes classes for Overseas and Domestic Test Preparation courses handed over in varied formats. The company started with a regular Classroom model and has switched over to a technology-enabled platform making it currently the India’s Largest Ed-tech company. Not only has the group of passionate educators created technology platforms in Android an iOS, it has partnered with the biggest names in different industries to create products for Tablets and apps for Android across the world touching close to 8 million students worldwide on our platform. Job Description: Generating revenue for the team through educational consulting and by closing sales deals either over the phone or face to face. The candidates will get a chance to rub shoulders with alumni of ISB, IIMs, NITs and various other prestigious institutions of India and the US. Performing candidates may be given opportunities to train and/or lead a team and/or manage important business accounts. – Generating revenue by counselling prospects and converting them to sales. – Converting free app users to paid users using emails, SMS and direct sales. – Logging conversations had with prospects on CRM software. 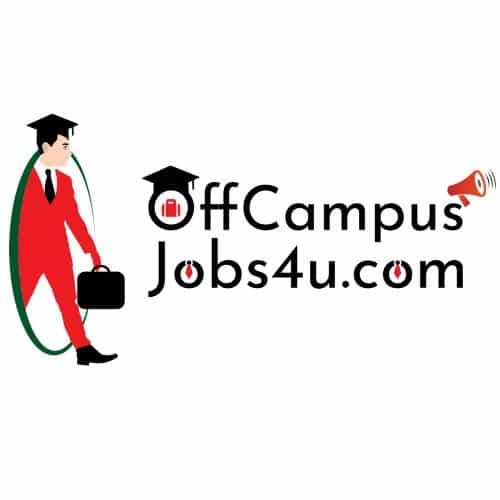 – Share information on various courses, colleges, test prep products, application process and deadlines on proactive basis for abroad education. – Answer questions about products/service and delivering to the need of the customer. – To be a single point of interface for all customers till conversion. – Coordinate with respective team for the product services. Working on Saturday and Sunday’s is mandatory (No exception for this), every Tuesday will be declared as week off.